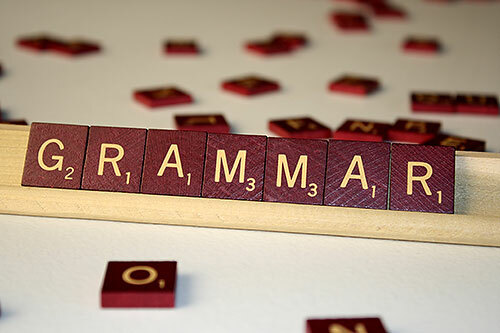 The popularity of the Russian language is growing every day. People of all generations and all nationalities are increasingly showing interest to the Russian language. 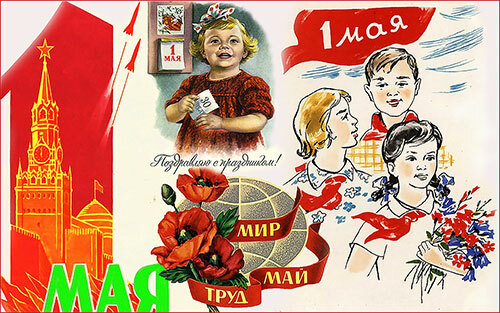 Today we want to talk about the Day of Russian language - June 6. This holiday has appeared not so long ago - since 2011. 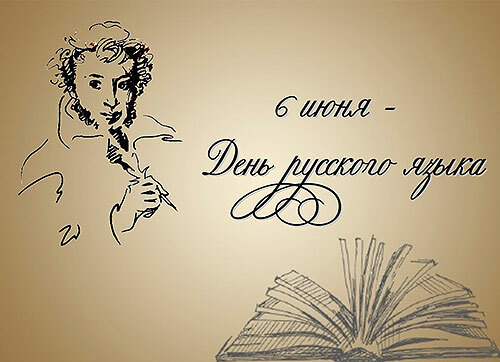 And since 1997 this day was celebrated Pushkin's Day - the birthday of the famous Russian poet and writer, who (in fact) created the modern literary Russian language. Russian language is one of the East Slavic languages, in the sixth place in the world's distribution and the state language of Russia. "great and powerful", as well as "truthful and free" these words wrote Ivan Turgenev (Russian writer of the 18th century) about Russian language. There are many books, articles, stories and memories about famous writer. We tried to collect the most interesting facts from the writer's life. By the way, in St. Petersburg there is an interesting museum-apartment Pushkin on the Moika, 12 - the last apartment of the writer, where he died after a duel with Georges Dantes. And also near the Northern capital there is a small town Pushkin (the old name Tsarskoe Selo), which is the Great Catherine Palace and the Lyceum (the school-university where the writer studied). The last duel took place on January 27 at the Black River in St. Petersburg. Georges Dantes fired first and dealt a death blow. 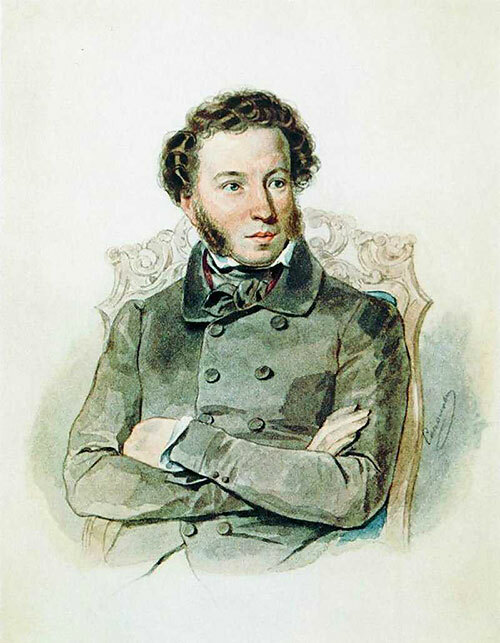 After the injury, Pushkin lost consciousness briefly, but still made his shot and also wounded the opponent. Pushkin lived 2 days. "Pushkin: The Last Duel" (2006, directed by Natalia Bondarchuk) is a Russian film about the last days of the writer's life. A fascinating story with a political version of the duel. Pushkin met Natalia Goncharova in 1828, a Moscow beauty and his future wife, when she was 16 years old. In 5 months after the acquaintance the writer asked her parents about marriage, but was refused. And after 2 years Natalia's family agreed for a marriage. Pushkin and his wife lived in Moscow for only 3 months (in a house on Stary Arbat Street) and left for Tsarskoe Selo, since the writer had difficulties with his mother-in-law. Pushkin and Natalya had 4 children (2 boys and 2 girls) - Maria, Alexander, Gregory and Natalia Pushkin. Today the last direct descendant (on the male line) of the writer - Alexander Pushkin - lives in Belgium.